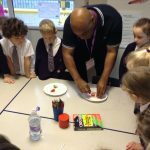 All year around All children PHSCE –Personal, Health, Social and Citizenship Education. 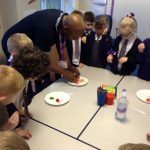 This is a key element of our curriculum and is delivered to children by Mrs Fillingham (Learning Mentor) and the class teachers. 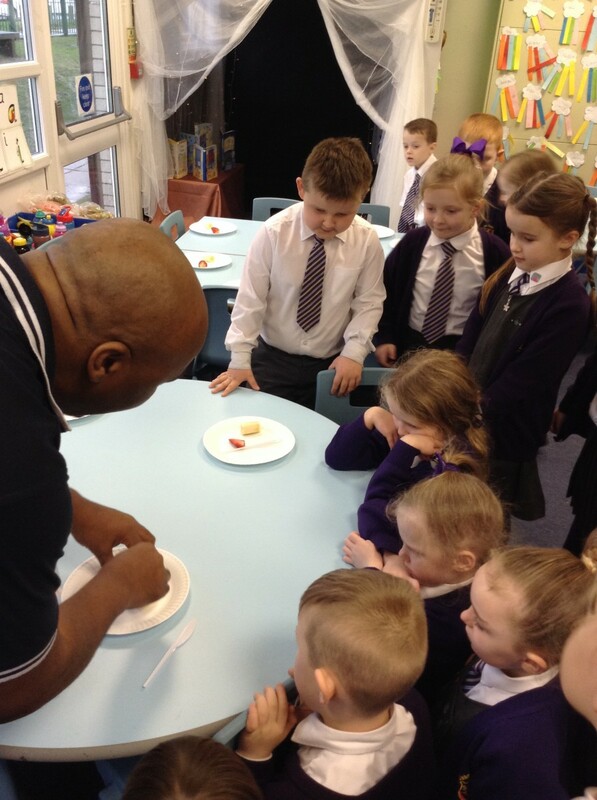 Learning Powers- these are used to teach children how to learn, be resilient and create good ‘learning habits’. 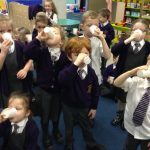 They form part of our positive behaviour strategy. 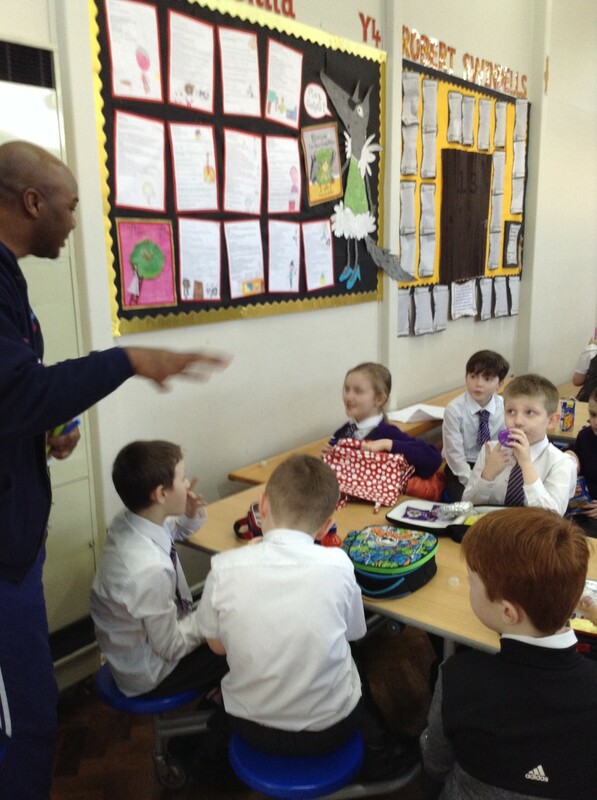 An open door for you to share your worries in school. 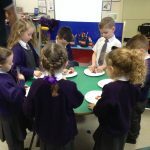 We have developed a scheme of work for PHSCE (Personal, Health, Social and Citizenship Education) which is delivered by our Learning Mentor, Mrs Fillingham. 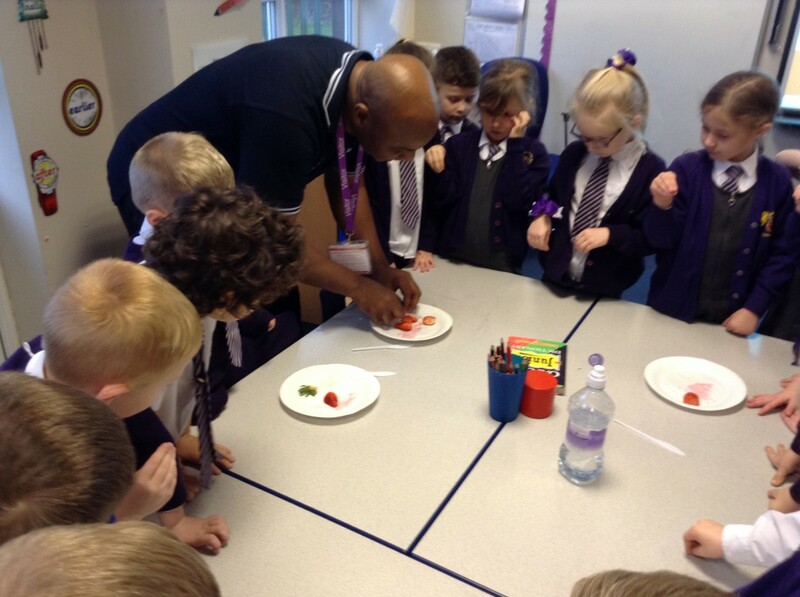 The scheme covers areas such as healthy eating, keeping physically healthy, friendships and emotions, mental health and wellbeing. 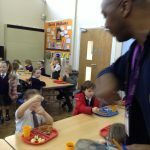 Please contact school if you would like further information about this. 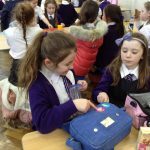 Our Health Champions: Sienna Gilgeous Year 4, Sophia Whitty Year 4, Isabelle Gildea Year 4, Maisie Yates Year 6, Jessica Ackroyd Year 6, Hannah McGuiness Year 6, David Quirk Year 6, Lewie Gibson Year 6 and Lucas Haydn Baker Year 6. 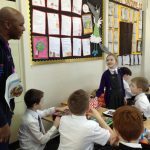 These children share with us their reasons for taking on the role and their ideas for how to encourage us all to lead healthier lifestyles. 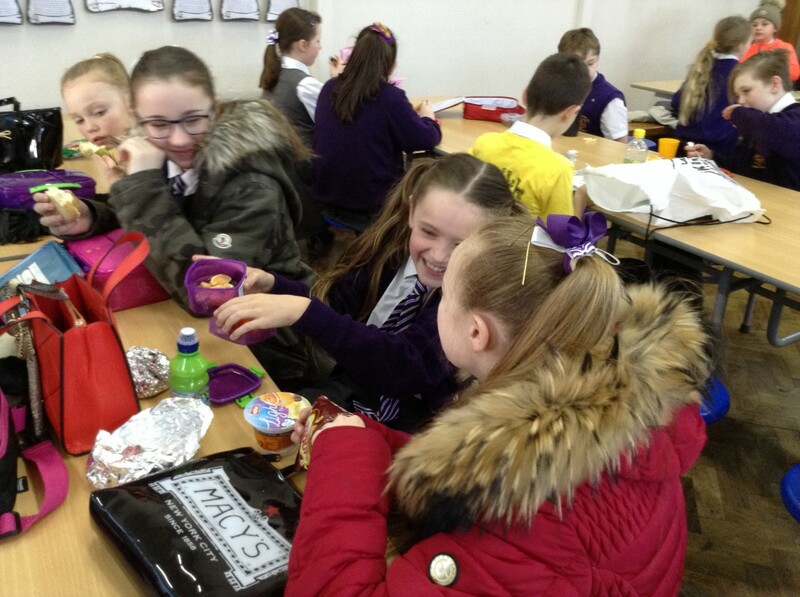 Since taking on their role, The Health Champions have set up a Healthy Tuck Shop where everyone in school can buy a healthy snack (priced at 20p) every break time. 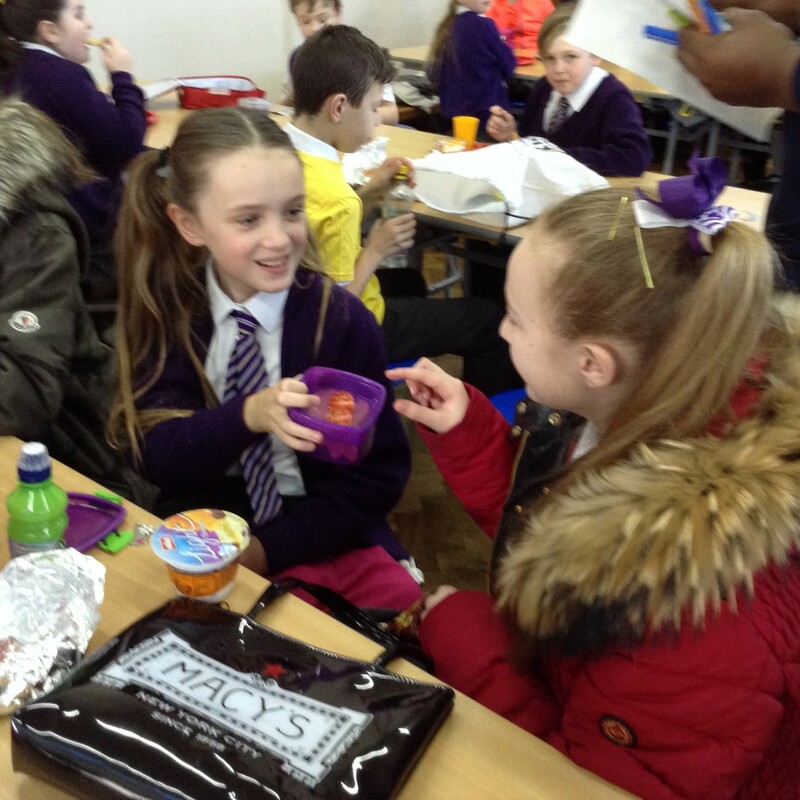 Some of the snacks sold are: water, fruit, crackers, rice cakes, breadsticks, malt loaf, cheese, melba toast, raisins. 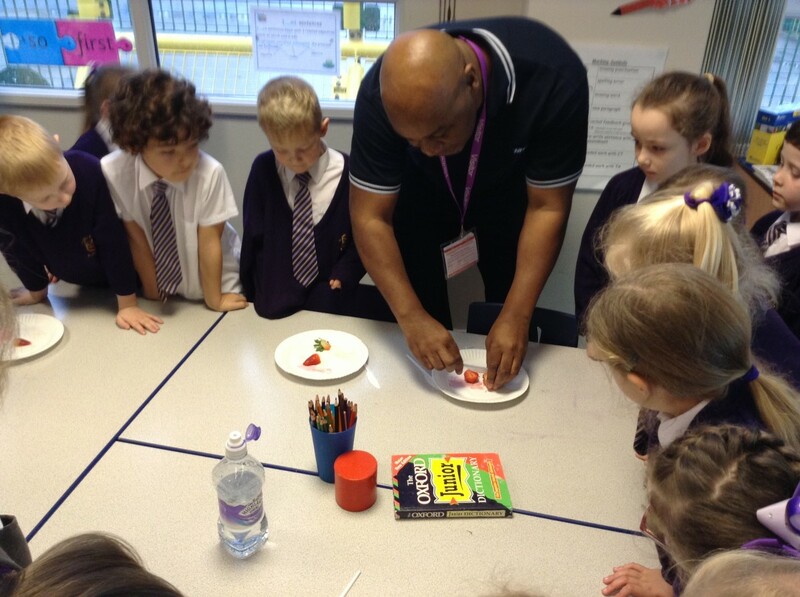 Alistair Gill from Knowsley Schools for Health, trained the Health Champions to become Junior Chefs. 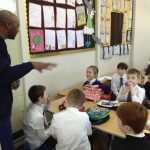 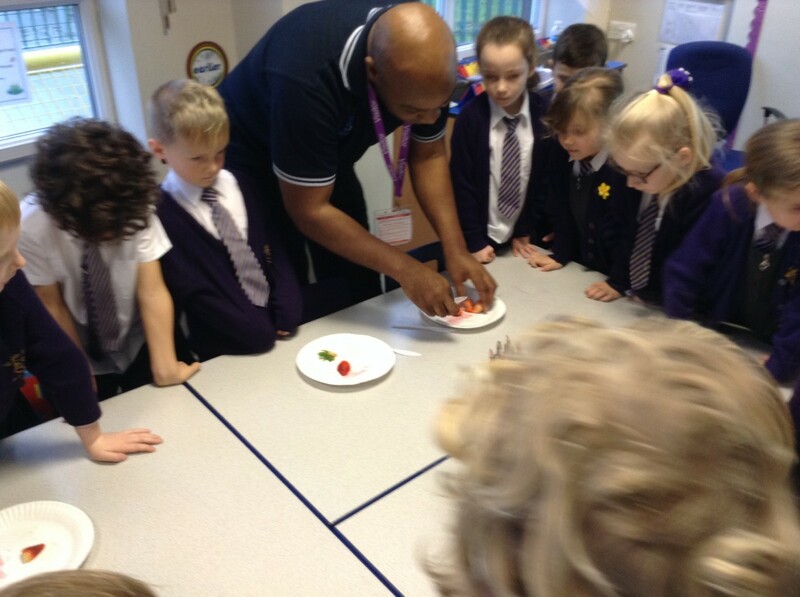 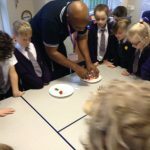 The children: learned to chop and cut fruit and vegetables safely using the claw and bridge methods, studied the sugar content of various sweets and drinks (which shocked us all) and looked at the benefits to our hearts of taking regular exercise. 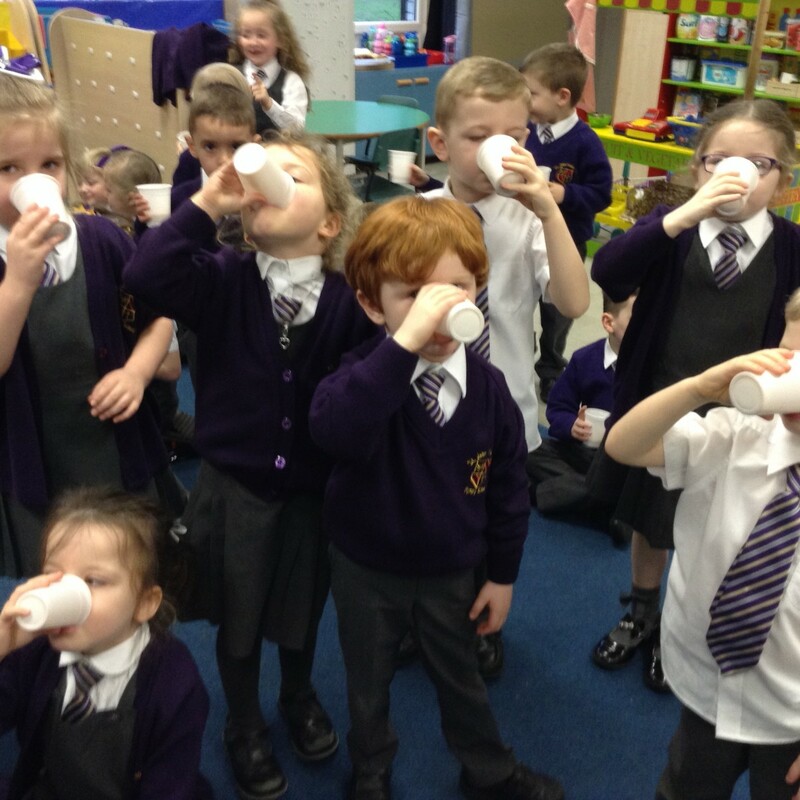 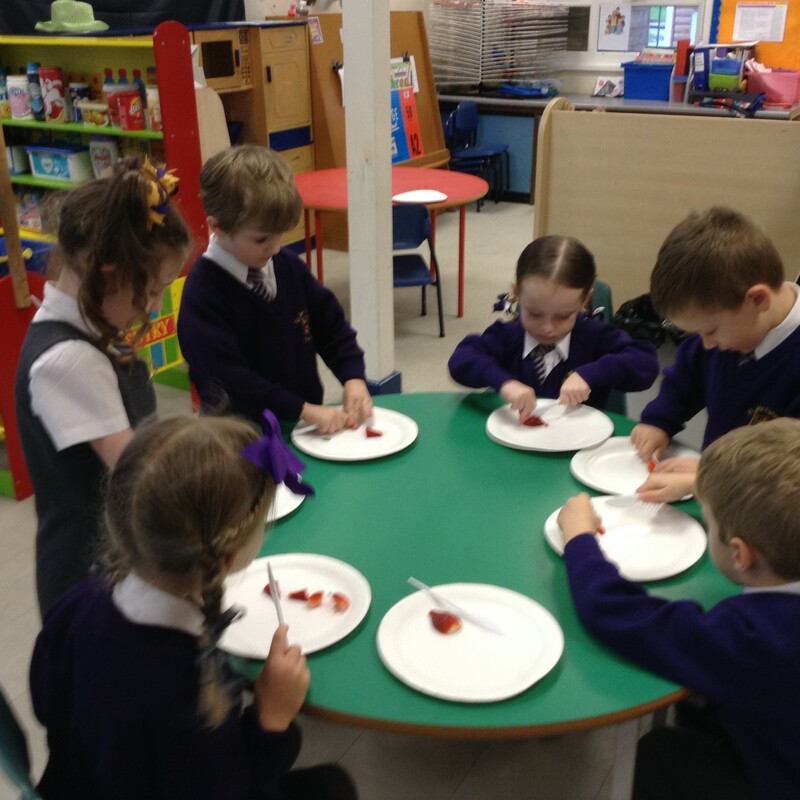 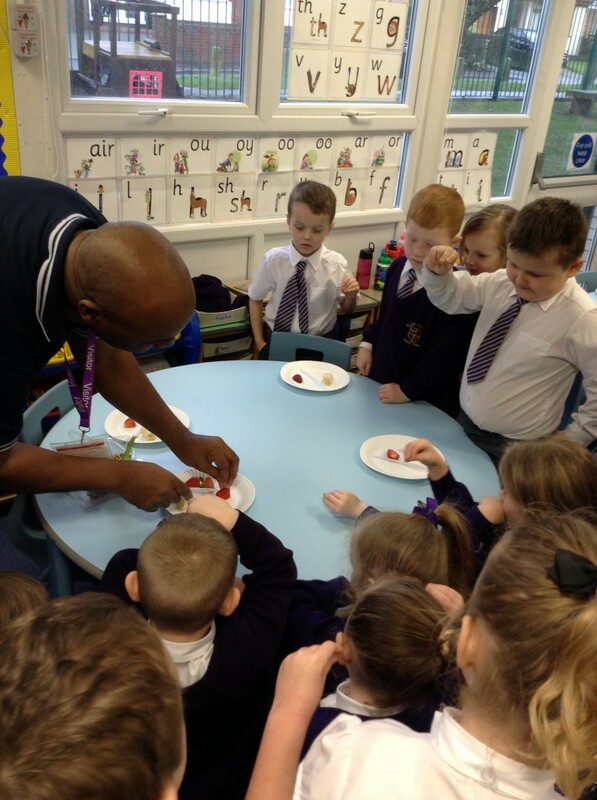 We made healthy strawberry and banana smoothies with Reception, Year 1 and Year 2. The children cut the fruit using the bridge and claw safety methods for chopping. 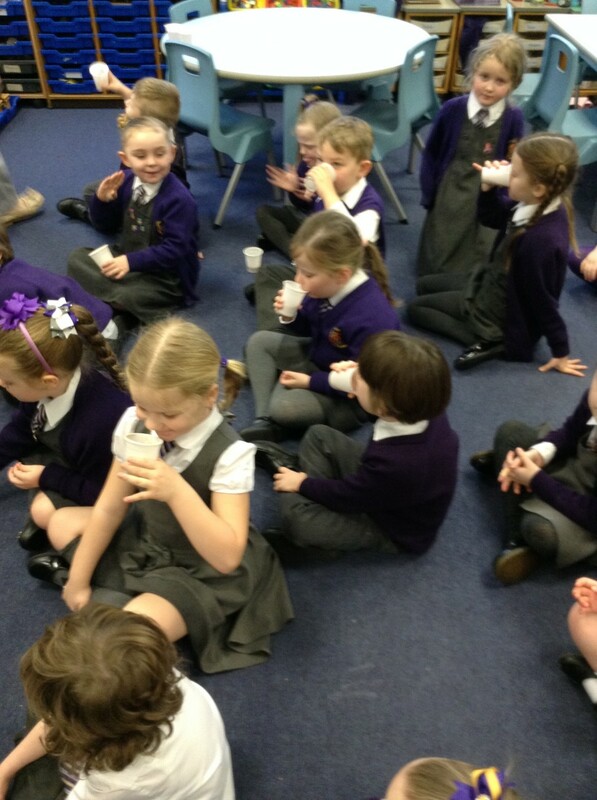 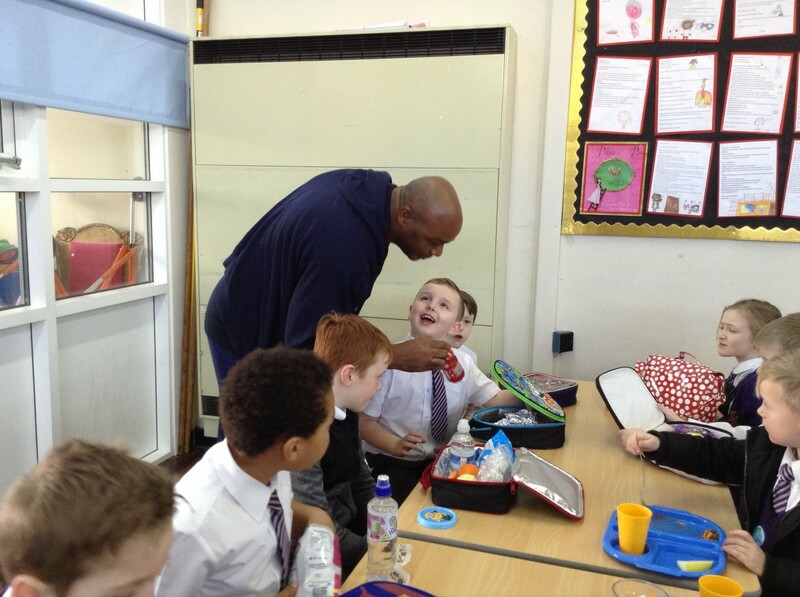 We all all tasted the smoothies and most enjoyed them! 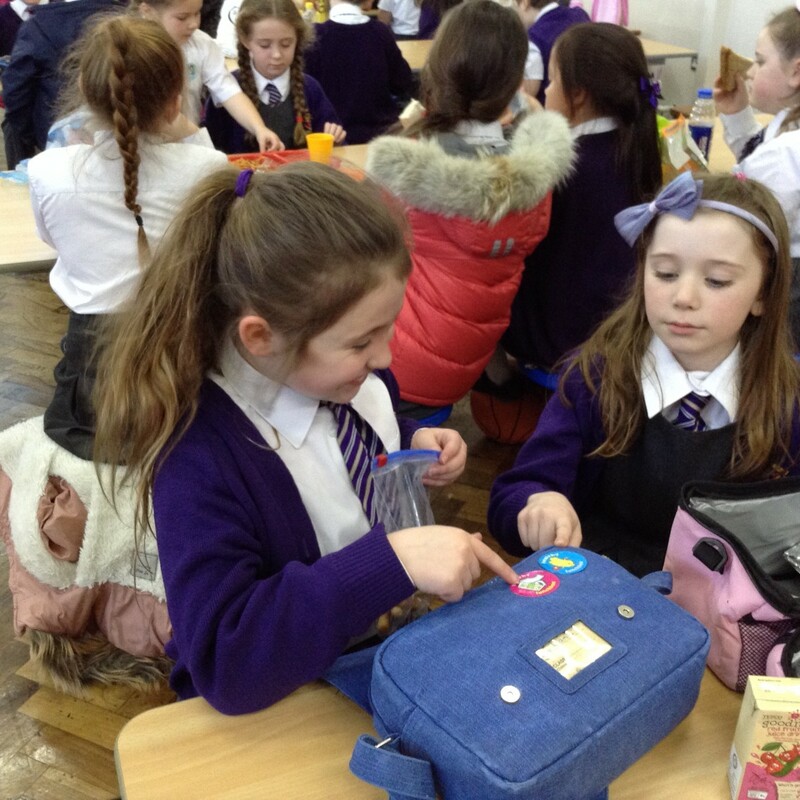 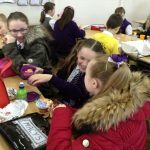 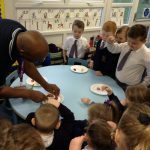 The Health Champions have rewarded children with stickers for those with healthy lunch boxes and raffle tickets were awarded to children for making healthy swaps, for example swapping a cake for a piece of fruit or sugary drinks for water. 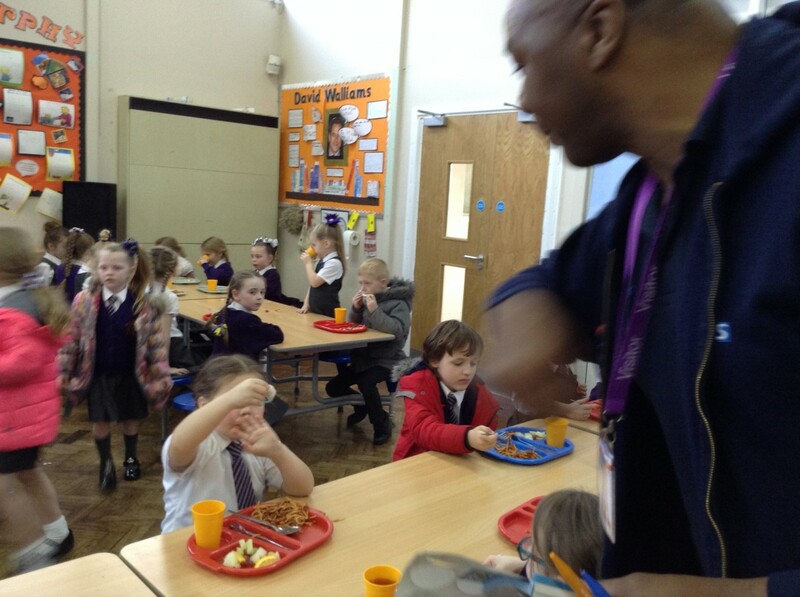 Children having hot dinners have were also rewarded for having fruit or salad with their meal. 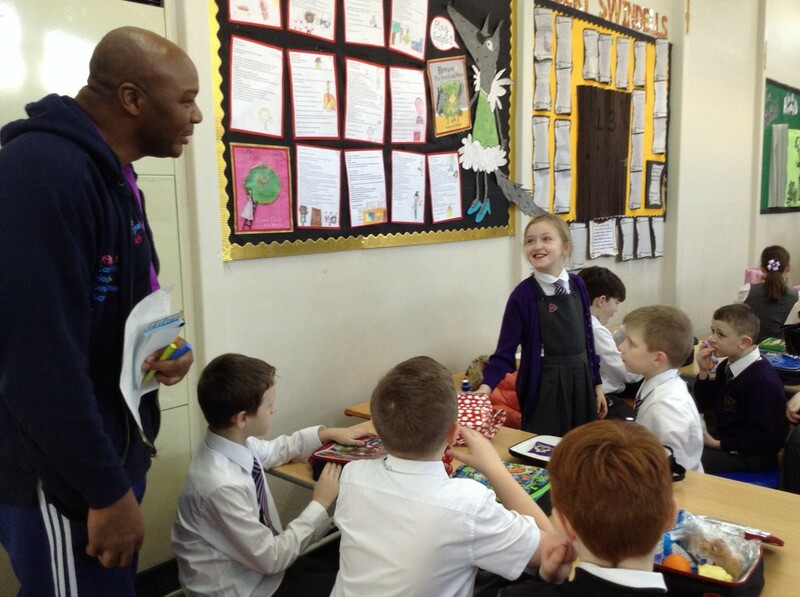 Our School Council and Health Champions had an amazing opportunity to meet accomplished Olympic Gymnast, Beth Tweddle. 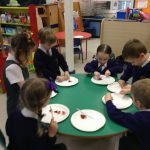 The children had an opportunity to interview Beth and find out a little bit about her. 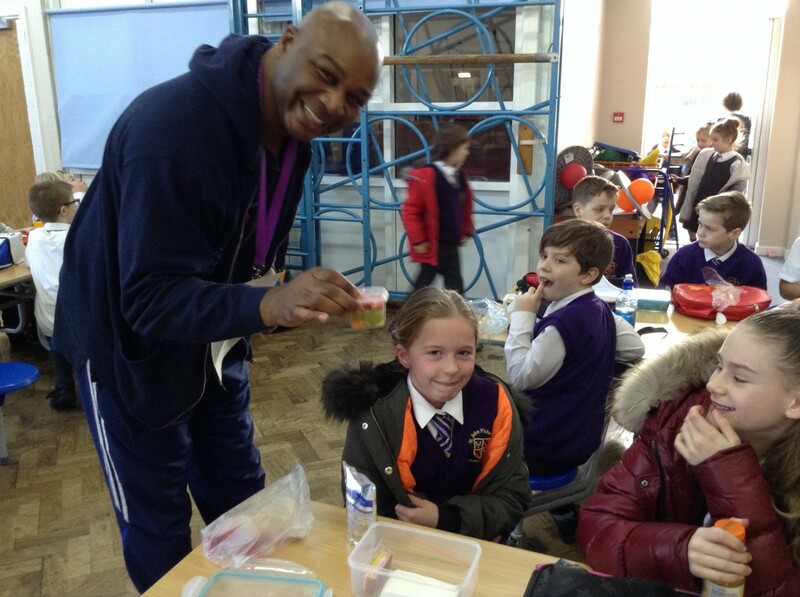 Beth said that it was her dad who inspired her to take up gymnastics at the age of 7. 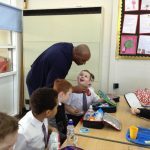 Beth talked to the children about the benefits of maintaining healthy lifestyles and said that when she performed in competitions she felt that she had accomplished the goal that she had set for herself. 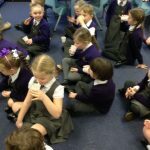 Beth listened to the children’s achievements and said that they should be proud of their accomplishments. 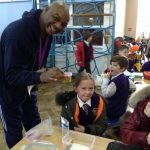 Beth let the children into a secret that when she was a young girl she was a little bit naughty and it was when she signed up for gymnastics she discovered that the routine and training were good for her and felt that Gymnastics was what she was meant to do in life. 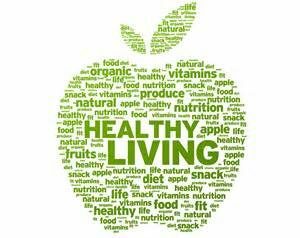 Below are some links which may be useful to parents when discussing health and wellbeing at home.